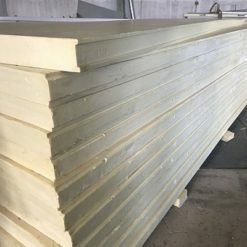 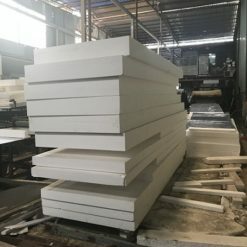 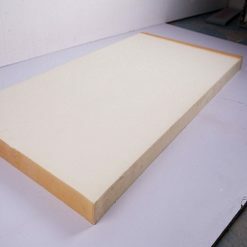 Supply for: PU insulation panel rigid foam factory etc. 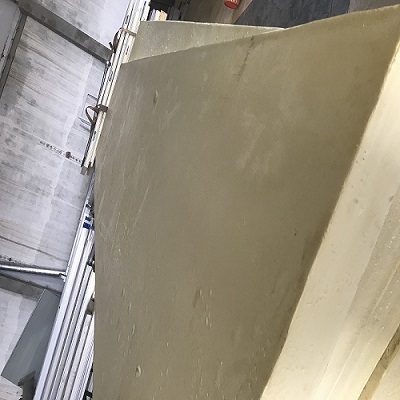 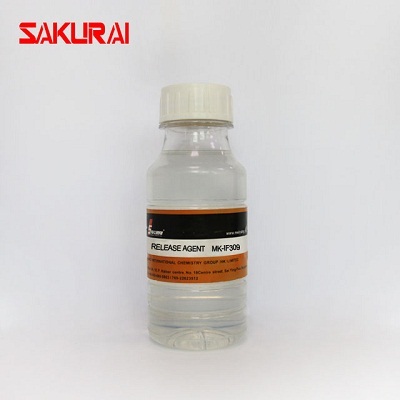 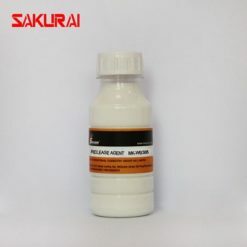 SAKURAI MK-IF309 is solvent based mould release agent for polyurethane thermal insulation board,refrigeratory board and all kinds of polyurethane hard bubbles products and toy,artware products,Solar thermal storage plate. 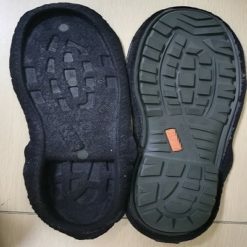 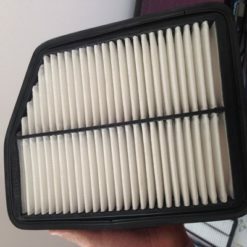 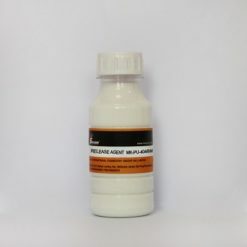 Excellent heat stability and chemical stability. 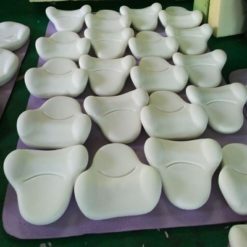 Good at demoulding and isolation efficiency. 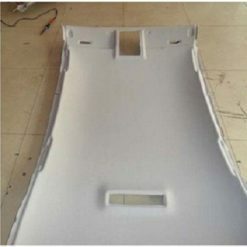 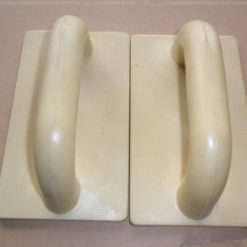 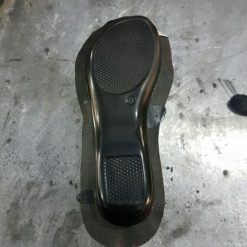 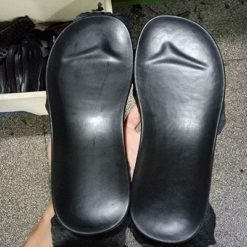 Non-corrosion and without residues on the mould.